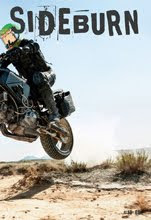 Yes, totally destroyed, nothing was saved. 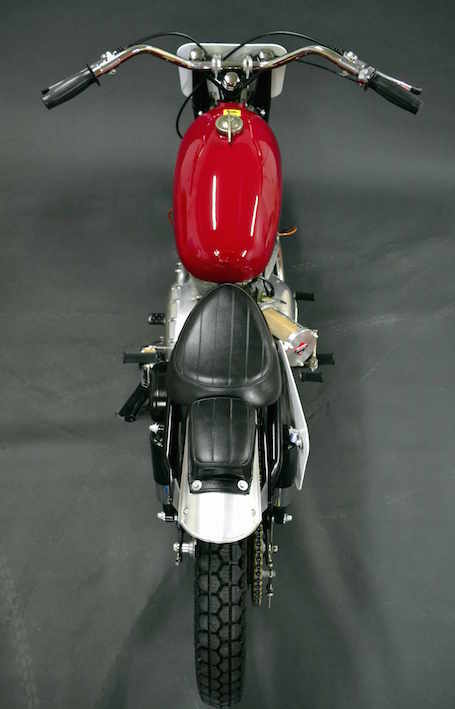 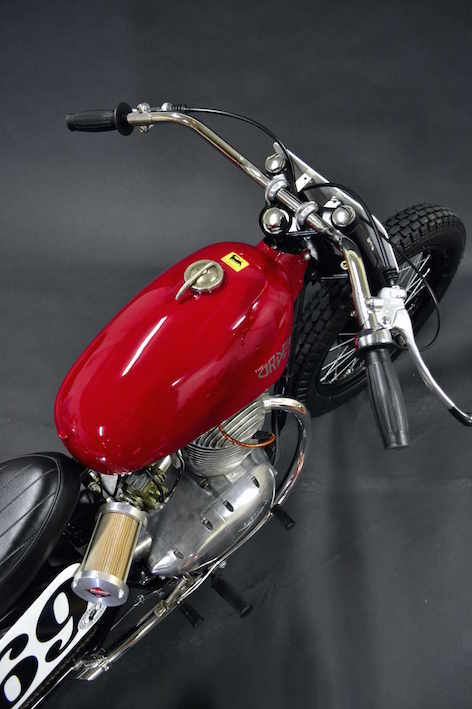 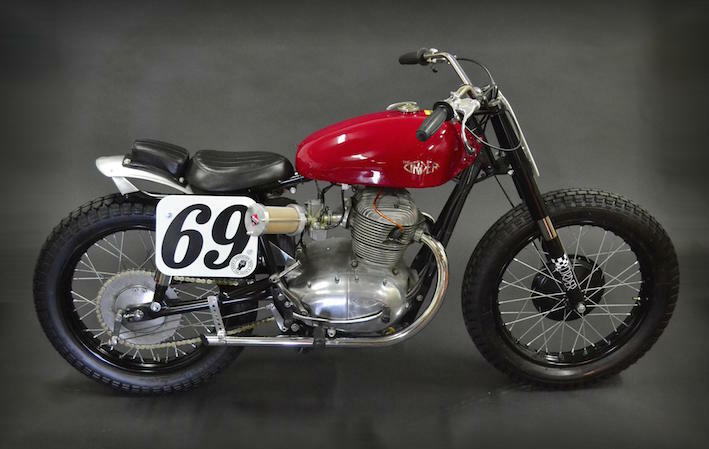 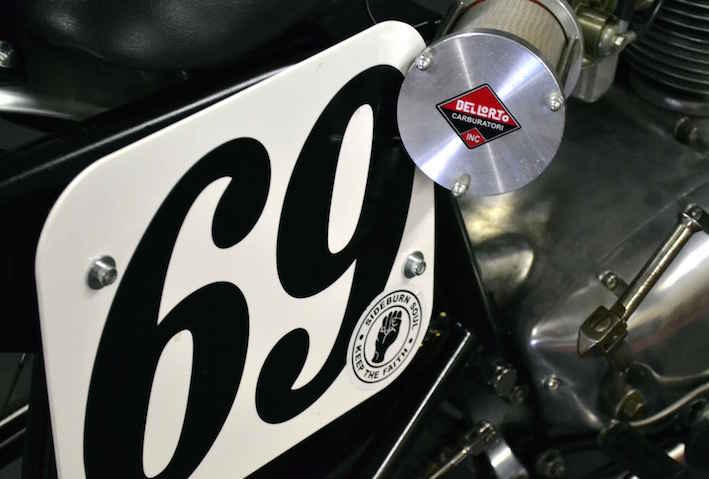 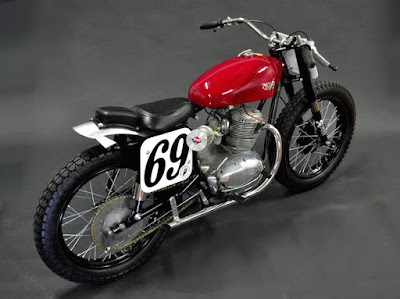 The Bultaco, and two other prototypes, various tools, materials... a lot of time and money. That's a real pity...lovely bike. 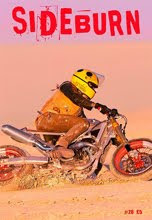 Oh, too bad! 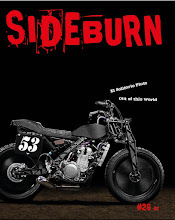 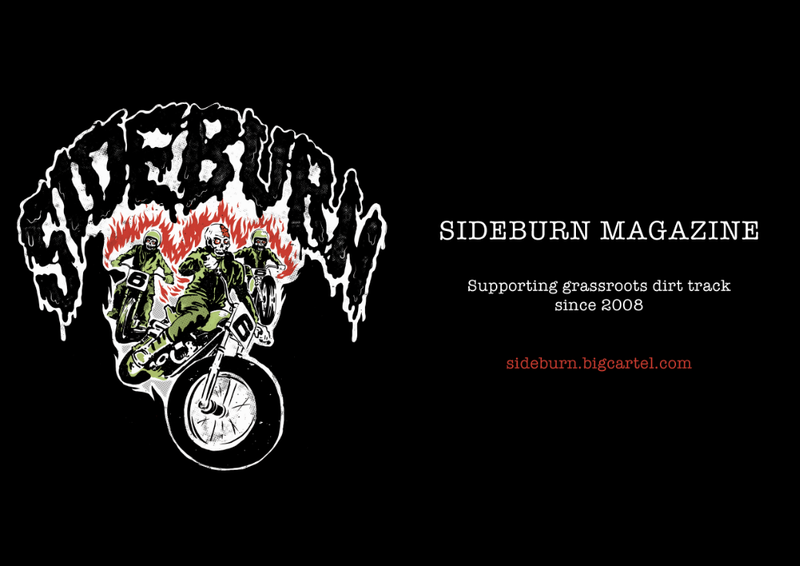 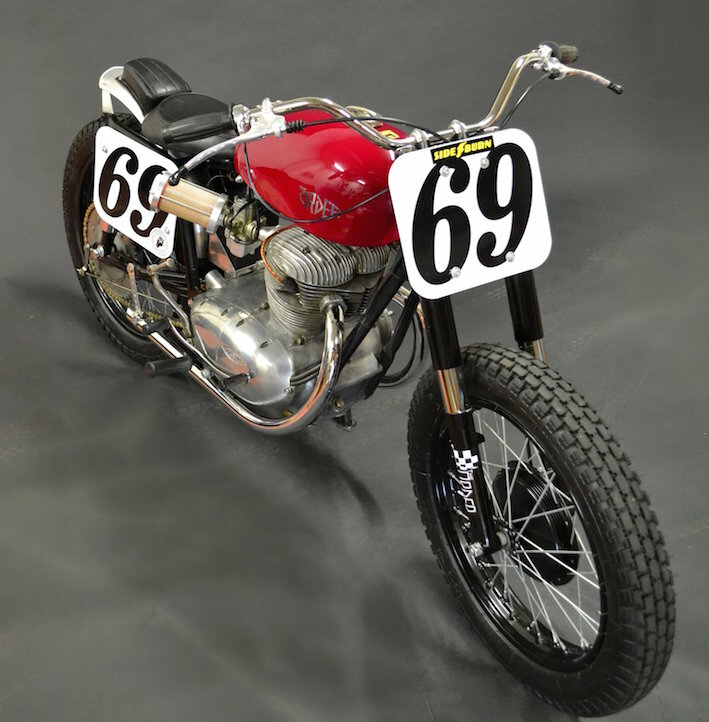 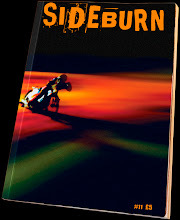 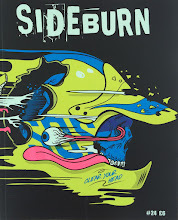 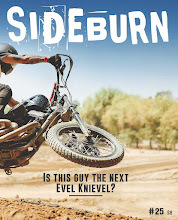 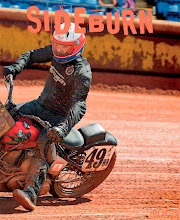 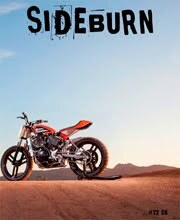 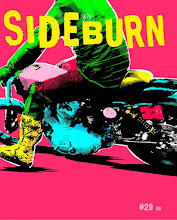 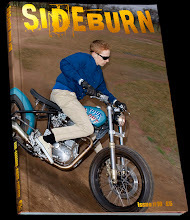 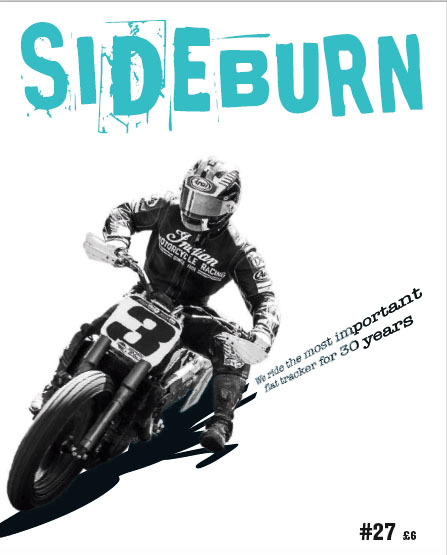 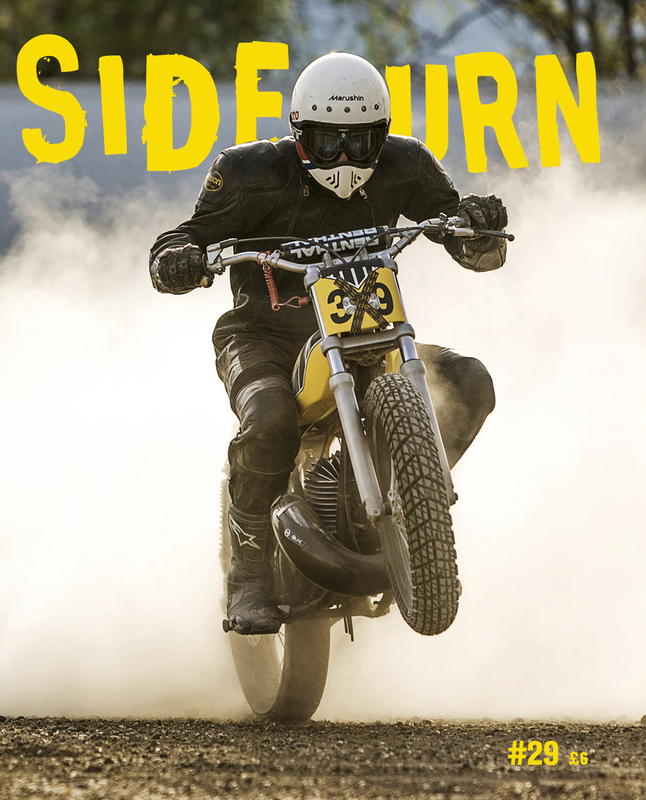 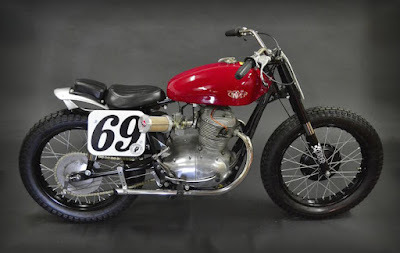 On my Top 5 bikes ever published in Sideburn!